The Berkeley Hotel began life in the 18th century as a rendez-vous for the Mail Coach for the West of England, known as the Gloucester Coffee House. In Victorian times, it became the St James’ Hotel and eventually became the Berkeley in 1897. Ever since the Berkeley first opened its doors for business over 100 years ago on the corner of Berkeley Street in Piccadilly, it has been at the heart of London society. After the move to Wilton Place in 1972, it continued to play host to the brightest balls and the most glittering gatherings about town and it’s a tradition that continues to this day. After three centuries as one of the premier addresses in London, you might think we would know all there is to know about luxury. But at the Berkeley, our experience has taught us something else: There are always new delights to discover and new ways to enchant our guests. 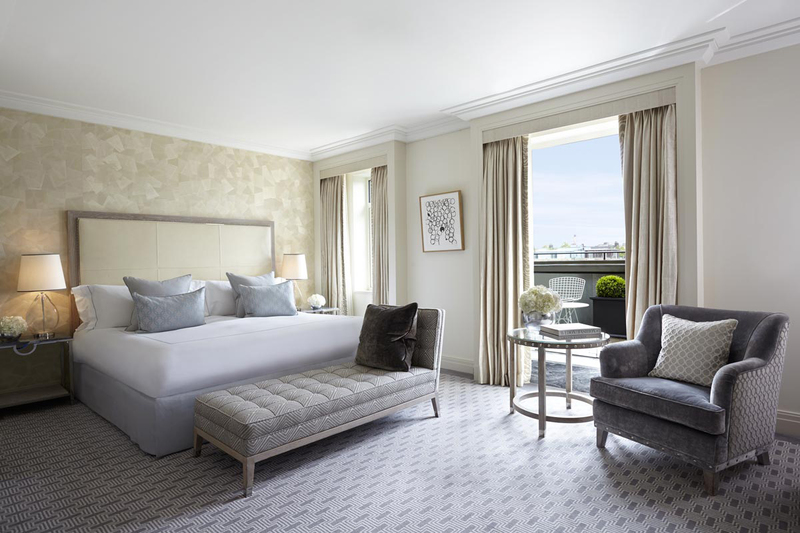 Located in the heart of Knightsbridge, the Berkeley is on the doorstep of the green speldour of Hyde Park, moments from the singular shopping of Knightsbridge and is a short walk from Sloane Square. 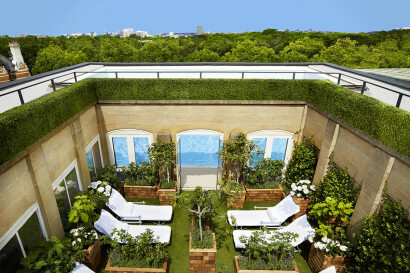 The most exclusive shops including Harrods and Harvey Nichols. London’s most popular museums including the V&A, Natural History Museum and the Science Museum. Hyde Park is just around the corner. The Berkeley was the first hotel in London to introduce air-conditioning back in the 1920’s. 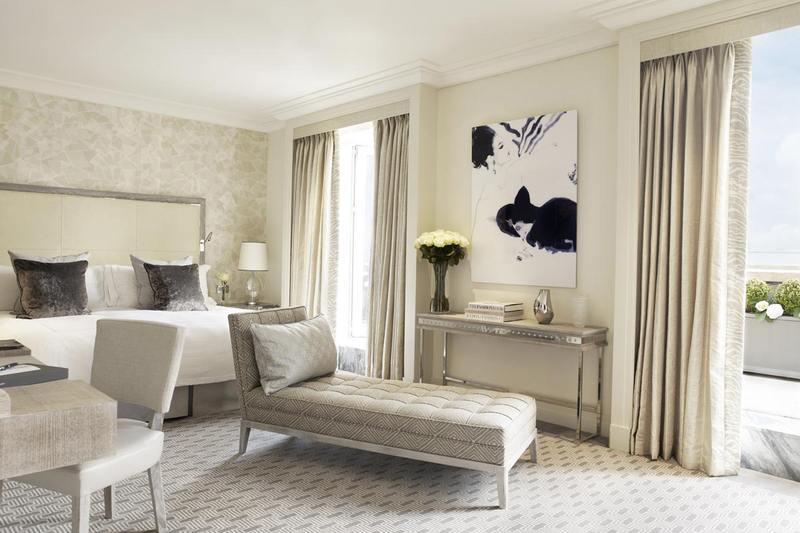 Each of our 210 rooms, including 63 suites, offers a refuge from the rush of the city from the moment you arrive. Each, individually designed, is a study in urbane comfort with simple, beautiful details effortlessly combined. Individually chosen furniture, luxurious fabrics, bathrooms of Italian marble and original artworks abound. 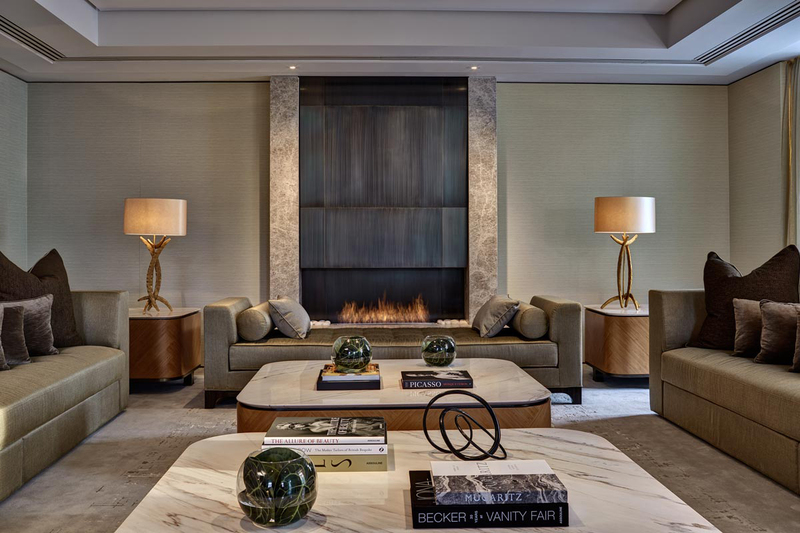 Our suites are sweeping, expansive spaces, created by the world’s most accomplished interior designers with room for dining and entertaining, pow-wows and parties. Full of personal touches, they’re versatile enough to be moulded to your individual requirements. 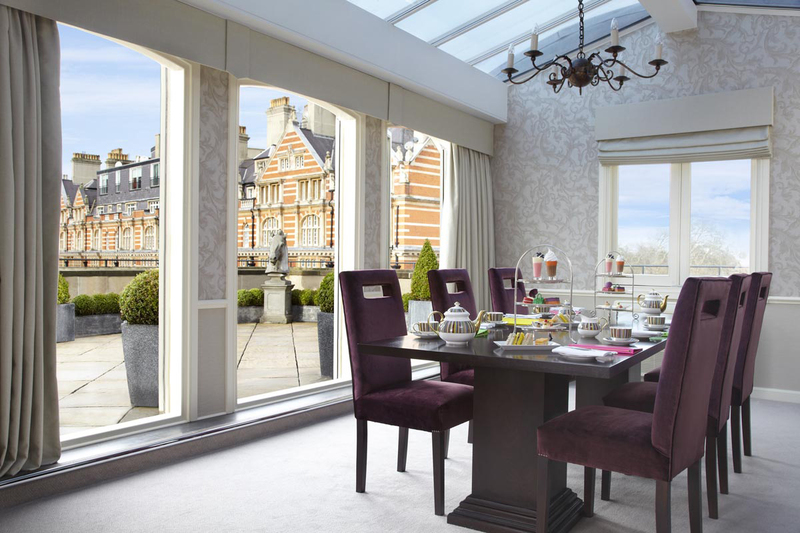 To complete the scene, those with an outdoor terrace command panoramic views across London. • Koffmann’s is the legendary chef ’s eponymous and informal Gascon brasserie. 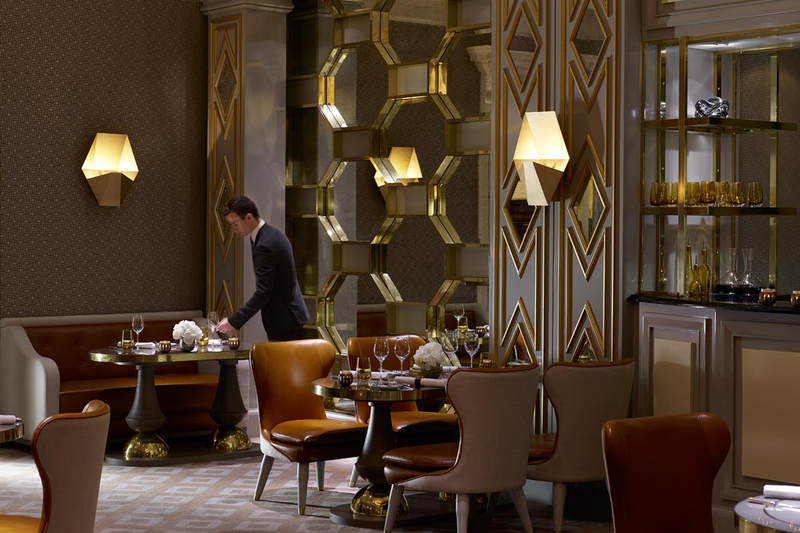 Whether you are at lunch, dinner or enjoying a private dining experience, Pierre Koffmann, chef of chefs, will cook up a seasonally inspired menu of French favourites. 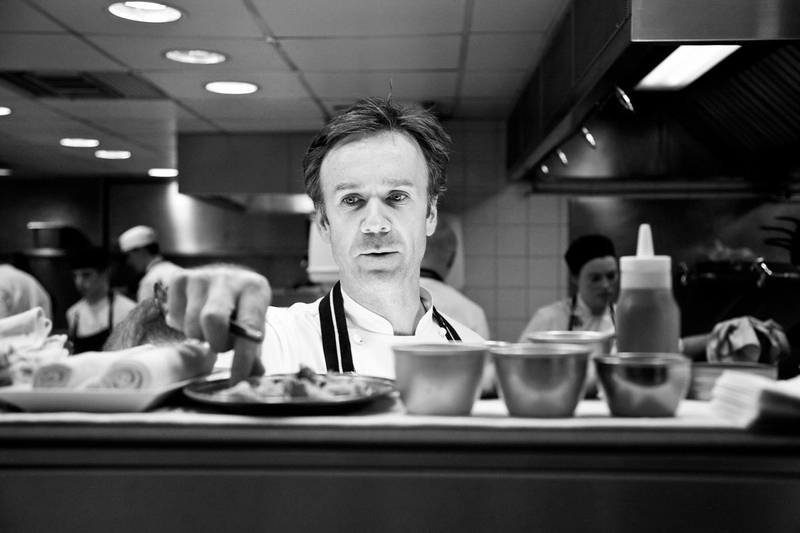 • With two prized Michelin stars, Marcus Wareing’s newly renovated Marcus showcases exquisite modern European cuisine, with a British influence characterised by the finest produce, exacting execution and creative flair. 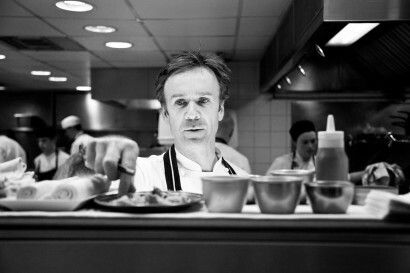 • The Caramel Room’s Executive Chef Shaun Whatling brings together a tempting menu of British classics, inspired by seasonal and carefully sourced ingredients from some of Britain’s most respected producers. The Caramel Room is also home to Prêt-à-Portea, the Berkeley’s daily homage to haute couture as each season’s signature items step from catwalk to tea stand. 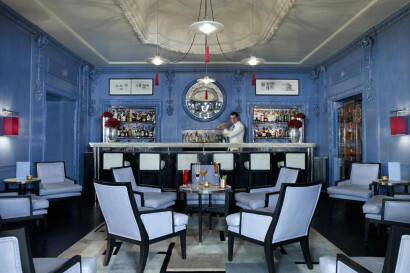 • The Blue Bar’s award-winning barmen work their magic on a comprehensive list of seasonally inspired and classic cocktails. • The Berkeley Health Club and Spa brings the calm of the countryside to the heart of the city, whatever the weather. Ascend to the 7th floor and take a dip in the rooftop pool, open to the skies in the sunshine; squirrel yourself away in the secret garden (a riot of green and bloom in summer months) or gaze across the green acres of Hyde Park from your lounger or treadmill. Wherever you find yourself the metropolitan sound and bustle below feels a lifetime away. From business pow-wows to matches made in heaven, the Berkeley’s professional planning team, personal service and airy, light event rooms guarantee memorable occasions for two to 450 guests. The event spaces have a dedicated private entrance, all the latest kit and caboodle and were recently re-designed by leading interior designers. • Rooftop cinema. During the winter months the Health Club & Spa transforms into a pine-filled forest cinema showing classic winter movies. • The Berkeley Fashion Trunk. Guests staying in the suites have access to the Berkeley’s fabulous fashion trunk, a treasure trove of vintage fashion accessories ready to borrow for an evening out at the opera or a stroll in the park. • Ferrari Atelier at the Berkeley. In Partnership with H.R. 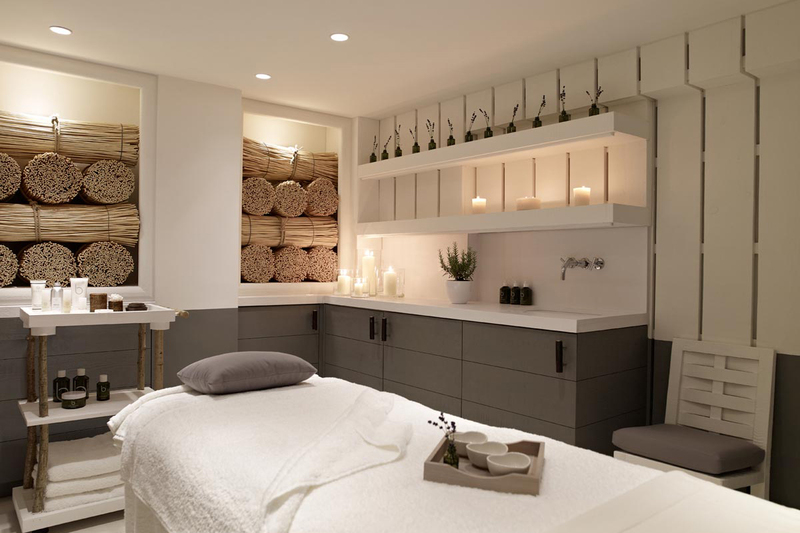 Owen, the Berkeley is now home to the first standalone Atelier in the world.